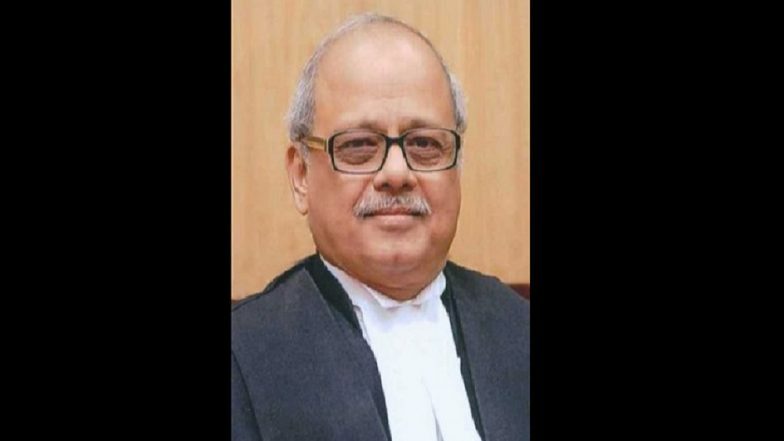 New Delhi, March 19: Retired Supreme Court judge Pinaki Chandra Ghose has been appointed as India's first Lokpal, a Rashtrapati Bhavan communique said on Tuesday. Justice (retd) Ghose will head the panel that comprises Justices Dilip B. Bhosale, Pradip Kumar Mohanty, Abhilasha Kumari and Ajay Kumar Tripathi. Besides, the panel would have Dinesh Kumar Jain, Archana Ramasundaram, Mahender Singh and Indrajeet Prasad Gautam as non-judicial members. Anna Hazare Ends Hunger Strike After Devendra Fadnavis Assures Appointment of Lokpal Soon.